Sisu is a set of Guice modules that add classpath scanning, auto-binding, and dynamic wiring. Together these modules make up the Sisu container, but they can also be used individually. 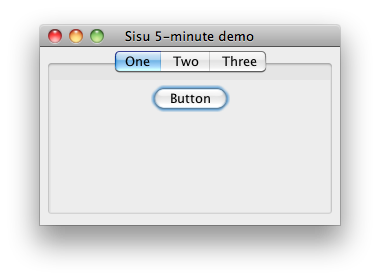 Sisu looks for types annotated with @Named, binds them, and wires any missing dependencies. Sisu has a SpaceModule for scanning and a WireModule that wires requests to its dynamic BeanLocator. Document style adapted from Bootstrap under CC BY 3.0.